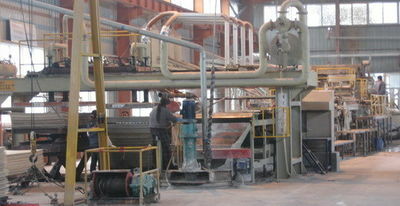 We have 4 production lines with high automation level and many skilled staff members.We mainly specialize in manufacturing a range of products such as fireproof,decorative,UV coated,polishing fiber cement board and diatomite bath mat.We have earned an excellent reputation at domestic and abroad markets. We have more than 10 years in OEM experience, and also offer design service & buyer label ! After many years of accumulation, FET's R&D and manufacturing advantages highlighted, has a unique first-class designer team with international vision, and has formed the distinct personality and design style and ensured the continued ascent from product design, mold development, product manufacturing to brand value system.